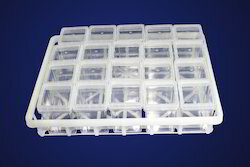 To furnish the diverse requirements of our clients in the best possible manner we are involved in offering an extensive range of Container with Pp Cap Autoclavable. 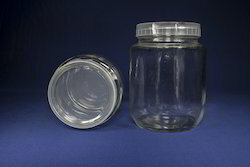 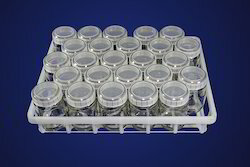 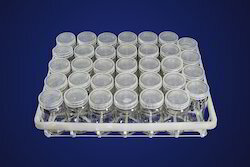 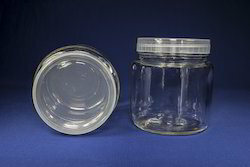 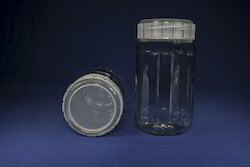 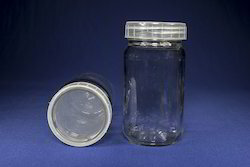 Tissue culture containers 25 nos snugly fit in to the trays autoclcvable & non-autoclavable type. 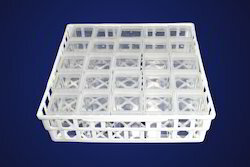 User friendly rays easy to handle without hurting the soft hands of the women who generally handle these. 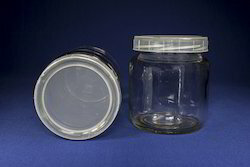 Easy keep count of the tccs & the rate of production & stacking one over the other. 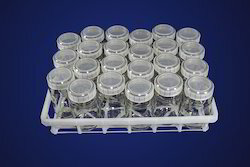 Quick monitoring of the progress by each operator & easy to place on the racks too. 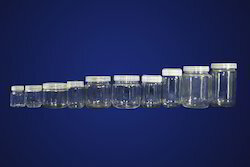 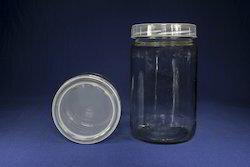 To furnish the diverse requirements of our clients in the best possible manner we are involved in offering an extensive range of Glass Jars. 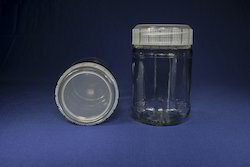 the 83 mm we have a modified cap which works in principle as a vented cap but without the filter or vent visible at top of the cap. 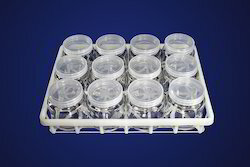 To furnish the diverse requirements of our clients in the best possible manner we are involved in offering an extensive range of Tissue Culture Container. 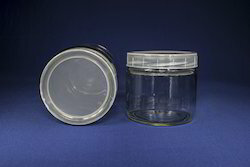 To furnish the diverse requirements of our clients in the best possible manner we are involved in offering an extensive range of Tissue Culture Container . 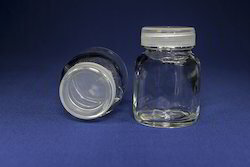 Looking for Tissue Culture Container ?